The law firm, Trademark Access, currently represents clients in all 50 United States. Our professionals can file your trademark within 5 business days. We offer services to the Greater Los Angeles Metropolitan area. We also offer services to Long Beach, Santa Monica,Burbank, Pasadena, Inglewood, Beverly Hills and all other regional areas. Contact our attorney, who currently represents clients in the area. Trademark Law requires special certification from the USPTO. Our attorney is certified and experienced in Trademark Law and registered to practice before the Supreme Court of the United States. We make it easy for you to obtain competent representation without leaving the comfort of your Los Angeles home. Even if you live in one of the surrounding areas, such as Riverside, Irvine, Orange County or San Diego, we can help. Los Angeles is the world’s 18th largest economy and it is greater than 46 of the 50 states. Home to more than 200,000 small businesses, by many, Los Angeles is considered the entrepreneurial capital of the world. The number of small businesses in Los Angeles is more than double any other area in the United States. Double the amount of businesses also means double the chance of trademark infringement. Are you protected? Do you have a Trademark Attorney in Los Angeles? If not, contact us, and we can make sure your Trademark Registration gets completed. 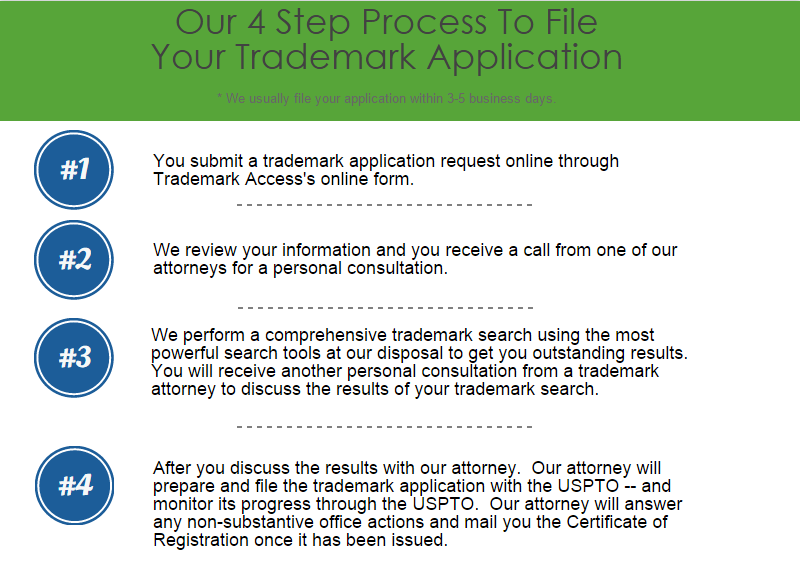 With our simple 4 step system we can have your trademark application filed within 5 business days. Our leading trademark attorney is a highly rated lawyer with over 18 years of experience. His area of expertise includes preparation and prosecution of trademark registration applications, as well as litigating opposition and cancellation proceedings before the Trademark Trial and Appeal Board. He has filed for and obtained hundreds of trademark registrations for clients. He has successfully argued cases against Fortune 500 companies and is admitted to practice before the United States Supreme Court. 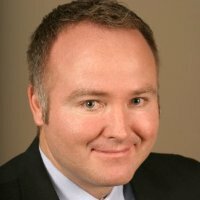 Considered one of Utah’s Legal Elite, he can represent clients in Los Angeles on all proceedings before the US Patent and Trademark Office. If you choose to do your own trademark. You may want to carefully consider the pro-s and cons. To help you with doing it yourself, The University of Southern California will occasionally hold clinics and the Los Angeles Public Library has an intellectual property resource center. Federal Trademark Attorney represents Los Angeles businesses and residents for all matters before the USPTO. We offer trademark registration, trademark search, and trademark litigation services.